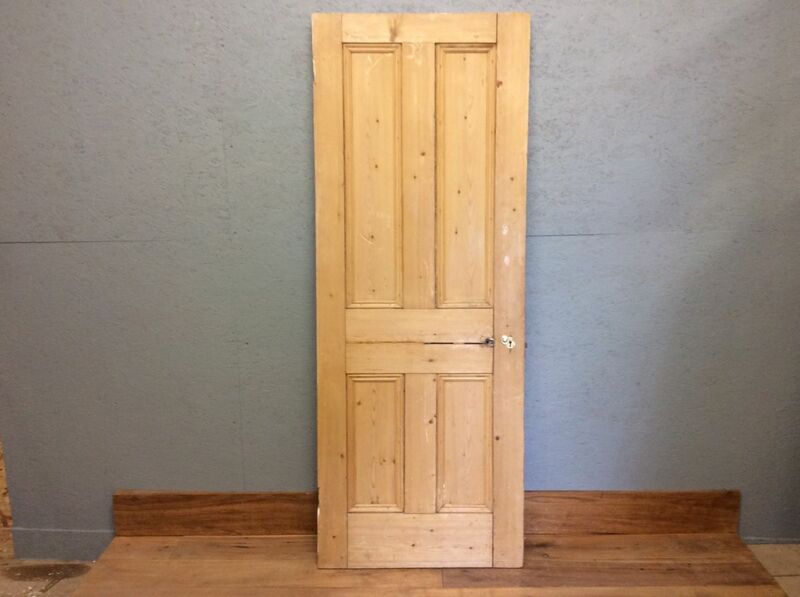 Here we have a nice 4 panelled stripped door in 2 over 2 formation. 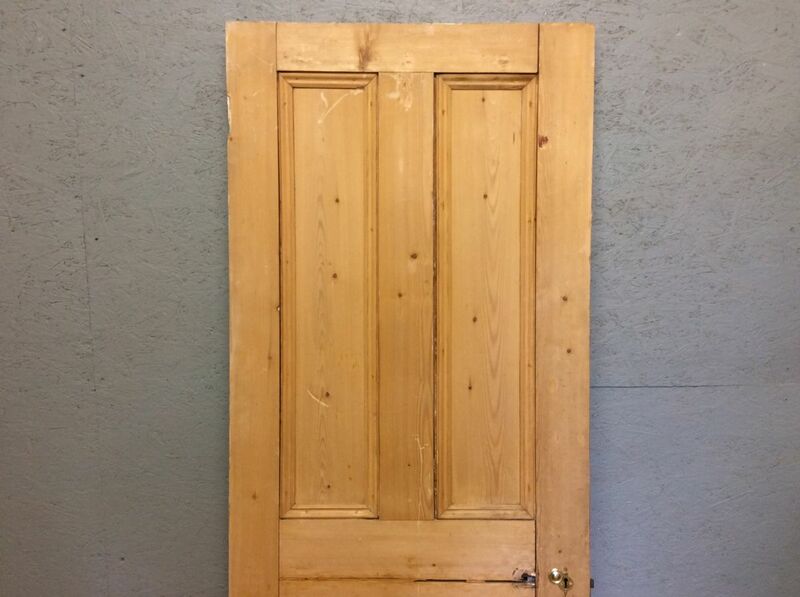 This door has a unique natural finish and also has full beading. All hooks and handles have been removed for convenience purposes.